(Free Tour for the Group Leader). 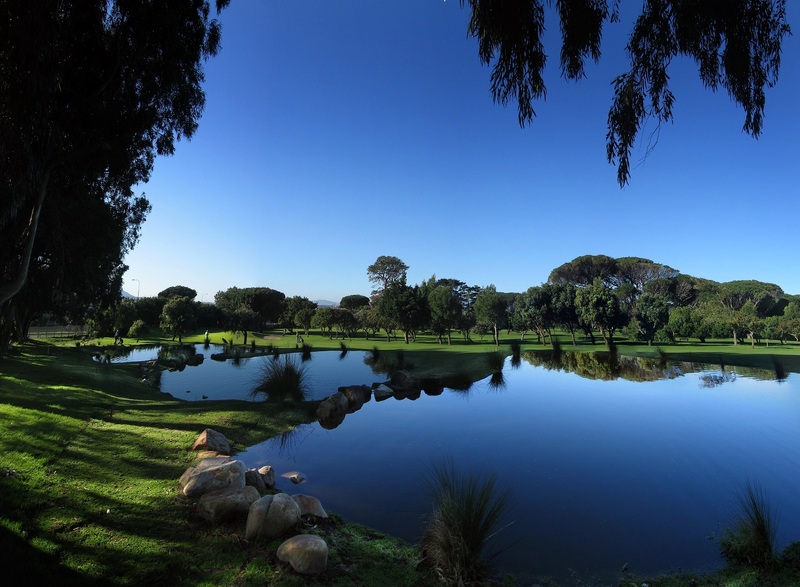 Play in an interclub competition against a selected golf club team from Cape Town and enjoy real South African hospitality. 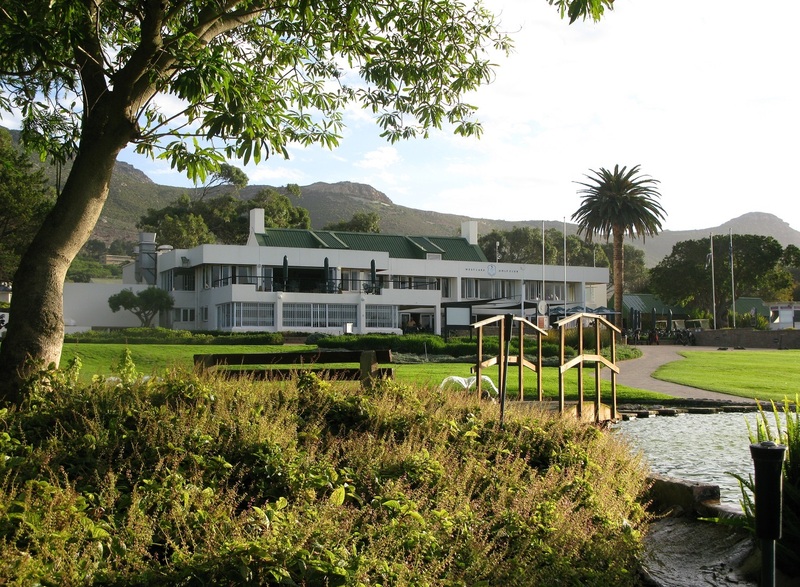 Your Team will be drawn to play in a friendly match against a selected team from members of South Africa's most popular golf club, taking handicaps into account, followed by a celebration at the club. 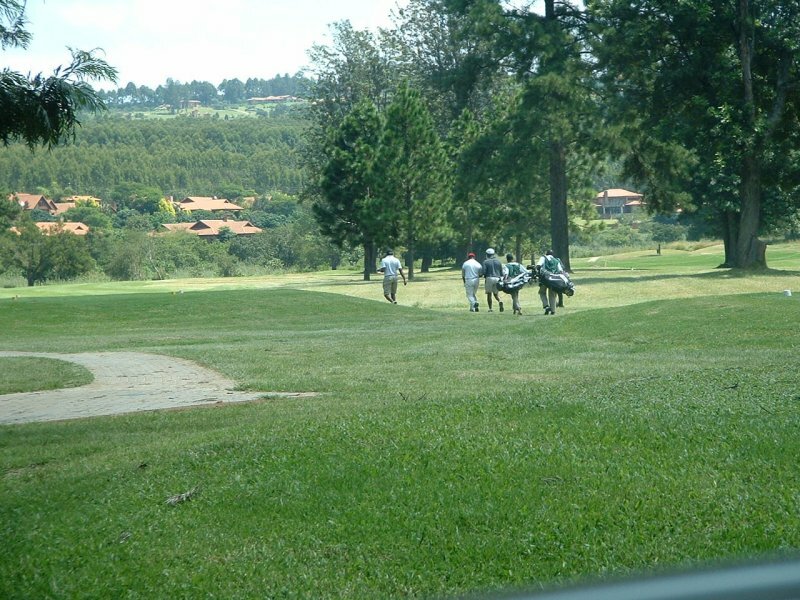 After golf enjoy local hospitality at the 19th hole followed by a South Africa Braai (barbecue) to celebrate the winners. 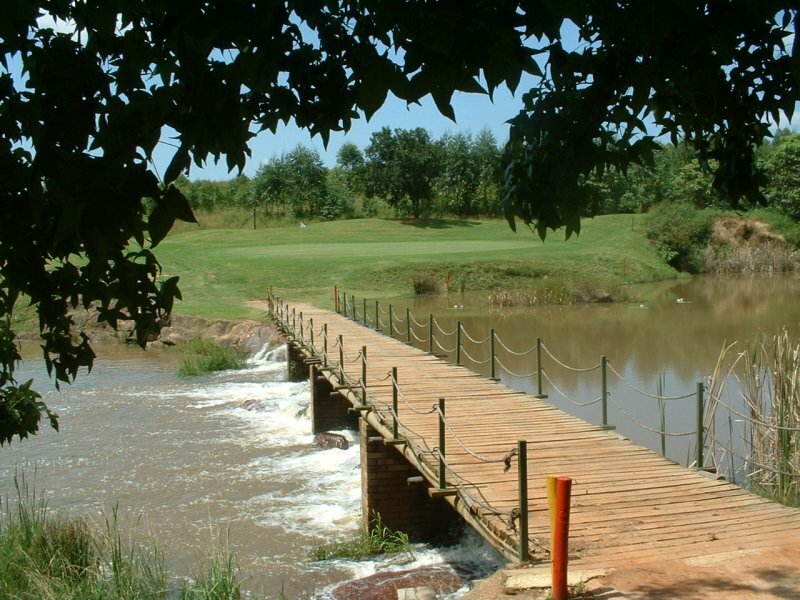 After Cape Town, visit Mpumalanga / Kruger Park area for more golf and a Wildlife Safari in the world famous Kruger National Park. On arrival at Cape Town International Airport you will be met by an African Sports Safaris representative and taken to your lodge to check in. 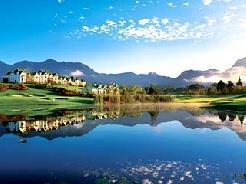 Relax after the journey and this evening we will have a short Official Welcoming gathering at Westlake Golf Club. 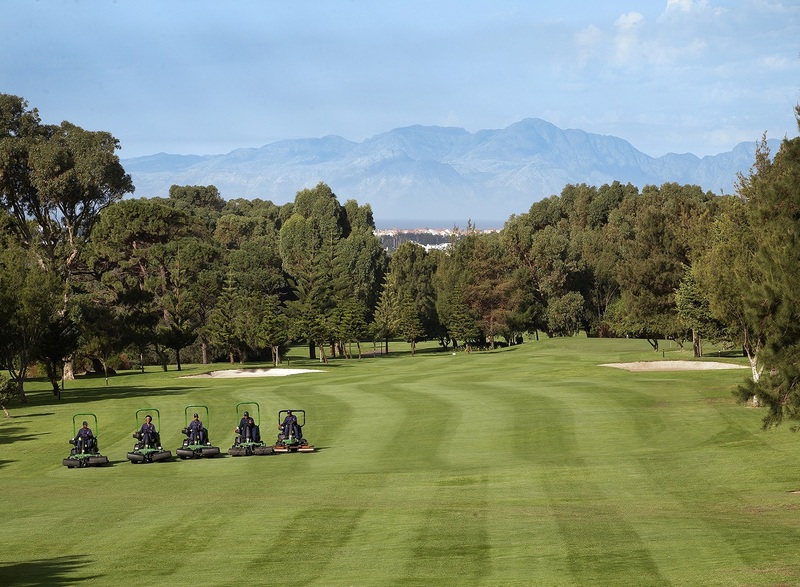 Tee off today in Round One (Fourball Betterball format) against a team from the local fun loving Club members who are renowned for their hospitality and friendliness. After golf, a lunch & celebration at the 19th hole. This afternoon we take a short orientation tour of the city (optional) and this evening there will be some leisure time for some shopping before dinner at the V & A Waterfront. After golf, a light lunch at the club. 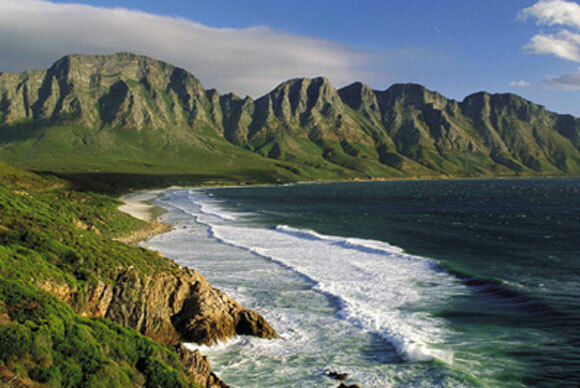 This afternoon we take a scenic drive along the Cape Peninsula to Cape Point and The Cape of Good Hope. 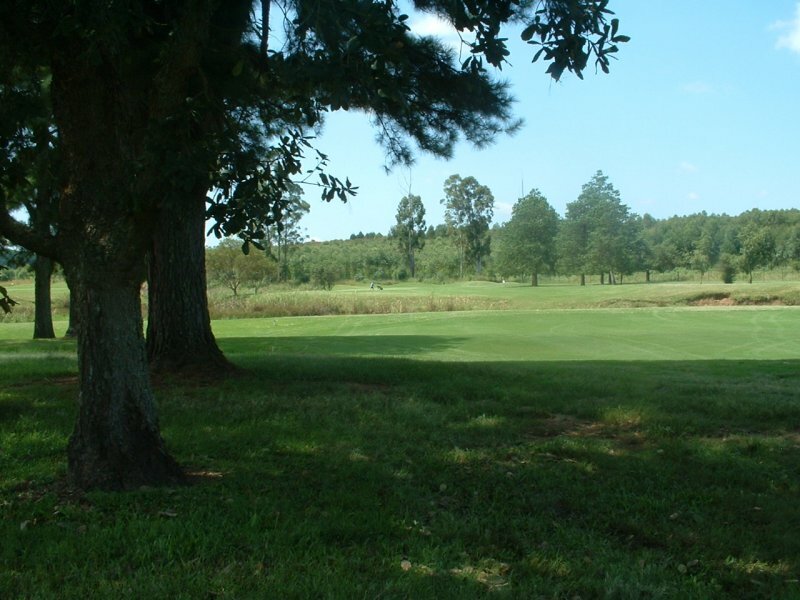 Tee off today in Round 2 of this fun event. 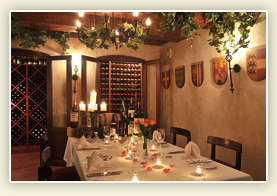 This evening we dine at one of Cape Town's popular restaurants and sample some excellent Cape Wines. 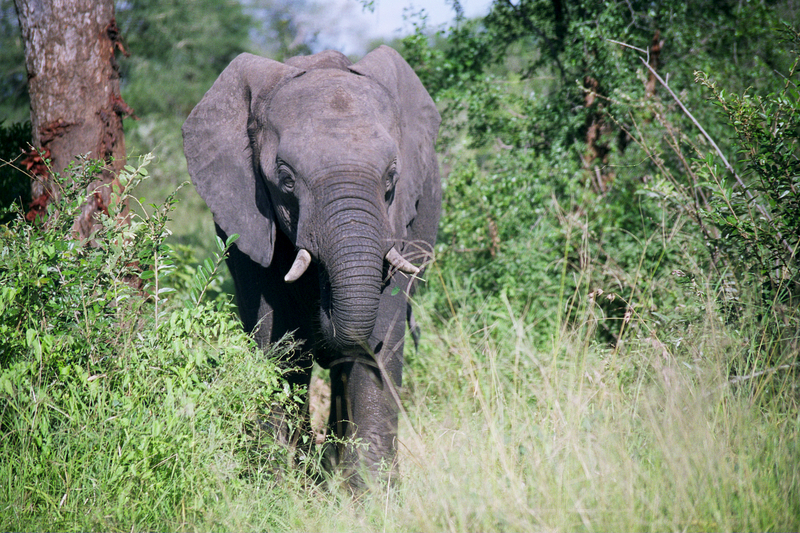 We depart Cape Town today and fly to Johannesburg where we catch a connecting flight to Nellspruit and a transfer to Kruger National Park for a two day Wildlife Safari. Early morning Game Viewing in search of the Big Five of Africa and we return to Camp for breakfast followed by some leisure time to rest during the heat of the day. 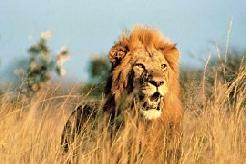 This afternoon we take another Game Drive and return to Camp for dinner. 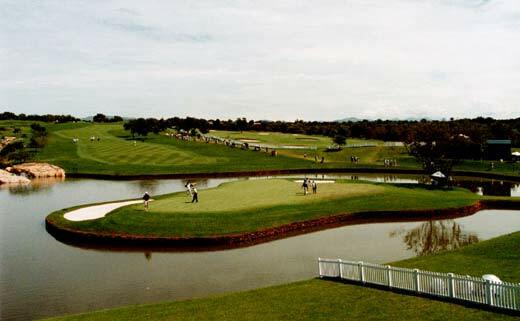 Check out this morning and drive to South Africa's premier golf course - Leopard Creek GC, a venue each year for the European Tour elite. 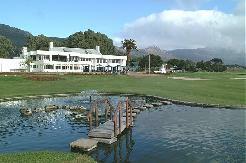 After golf we depart for White River where we check into Oliver's Lodge. 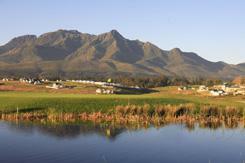 A leisurely breakfast and tee off at White River Golf Club, a relaxed holiday layout. After golf relax at the pool with some leisure time. 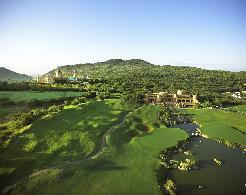 Today we travel to Nellspruit Golf Club for the last round of the tour. After golf drinks at the 19th hole before we return to the lodge and a celebratory dinner. Day Eleven - Nellspruit to Johannesburg International Airport. 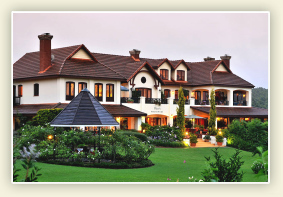 Check out after breakfast and transfer to Nelspruit Airport for your return flight to Johannesburg and your international flight home. 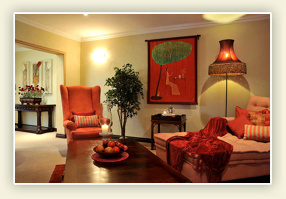 Take a look at other great special offers! 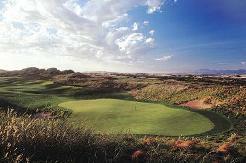 Golf Special - Cape Town and Garden Route - 8 nts.